You can’t leave Barcelona without seeing at least once the works of the famous Catalan architect Antoni Gaudí. This Barcelona-native is famous for his unique, incomparable, nature-inspired architectural works. Chances are, you have visited or have the plan to visit the Sagrada Familia or Parc Güell, but Gaudí has many more fascinating works scattered throughout the city that are worth checking out. Get out into the city and be inspired by the beauty of Antoni Gaudi’s designs. It’s close to perfection! Although Barcelona might most-well known for being home to the works of Gaudi, the Catalonian city still lays claim to many more historically and culturally rich sites that shouldn’t be overlooked. For those art buffs, a visit to The National Palace in Barcelona (MNAC) is the perfect spot to visit. The museum boasts the best collection of Romanesque mural paintings in the world and the world’s most representative artists of Catalan Modernism. If the great works of art aren’t enough to impress you, the museum is situated on the top of Montjuïc hill, which offers you one of the best views in the city. One of the best parts of this seaside city is its chill vibes and atmosphere. It doesn’t take a lot of money to have a lovely day in Barcelona- only good company or a good book is enough to kick back, relax and enjoy life in one of the cities’ top chill spots. 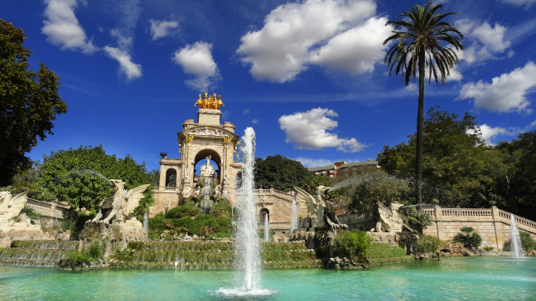 Pay a visit to Ciutadella Park, or pack a lunch and take a hike up Collserola Mountain. 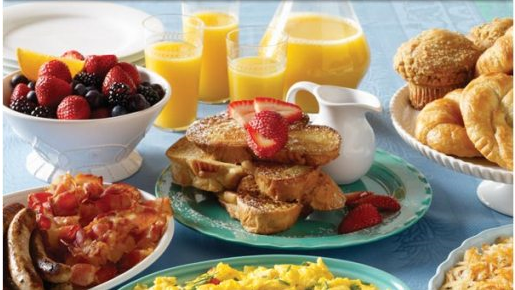 Whatever you choose, the result will be a relaxing day without breaking the bank. If you’ve studied any Spanish culture during your studies, it is certain that you’ve heard of Flamenco, Spain’s traditional cultural dance. 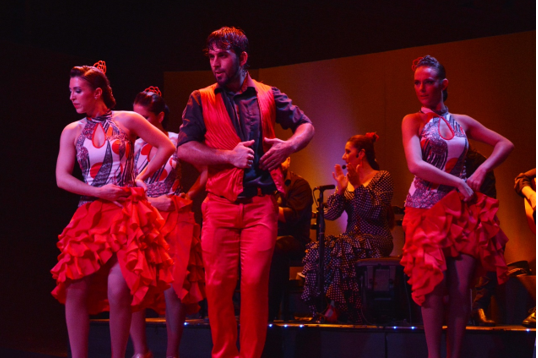 While in Spain, seeing a Flamenco show is a must! For those lucky enough to be in Barcelona, Citylife Barcelona invites you to have a drink, watch the show, and try the dance moves for yourself at Shoko! If you can’t make it with us, we recommend the Palacio del Flamenco. Ticket options vary, but if you reserve with us you will receive a 10 € discount on all tickets! Your time abroad is the perfect opportunity to make long-lasting friendships with people all over the world. During this experience, you will meet wonderful people from all parts of the globe and from all walks of life, who will all leave a lasting impact on you in some way and will make returning back home harder than you thought. City life Barcelona offers you chances to meet new people and make new friends every day of the week. Learn some salsa moves, learn some Spanish, or explore the city all while meeting new people at one of our weekly activities. Rich in Spanish culture and history, the region of Andalusia is truly an experience that cannot be missed in Spain. Through the culture, architecture, foods, and more, you can still see the region’s lasting impact of its Islamic roots, as it was once under control by the Islamic Empire. Andalusia is the home of top-travel destinations such as Córdoba, Granada, Seville, and Malaga. 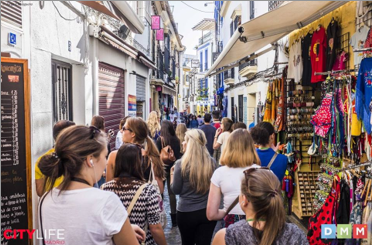 When visiting Andalusia, you will be sure to receive a warm welcome from its friendly people and relaxed atmosphere. The noteworthy Andalusian cuisine won’t leave you hungry either! Take a journey up north to the one-of-a-kind region of País Vasco. Situated on the Atlantic River between France and Spain, this region is famous for its photographic scenery, architecture, language and cuisine. In Bilbao, you can take in the art and architecture at the Guggenheim Museum and at the Museo de Bellas Artes. 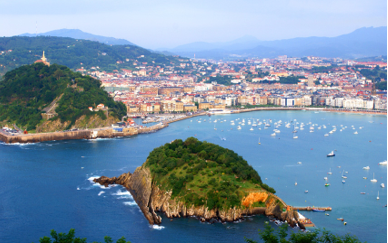 The beautiful city of San Sebastian can offer you delicious food and breathtaking beaches. 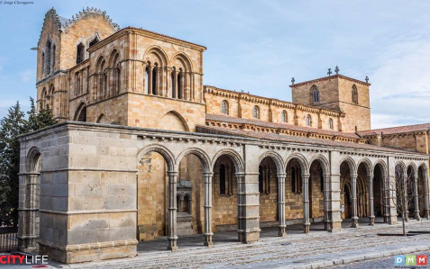 If you’re looking to take a weekend trip, the Spanish cities of Salamanca and Avila are the perfect destination. Take a trip back into time in these historically-rich cities. Salamanca is home to the 3rd oldest university in Europe and still holds onto its student atmosphere. The medieval city of Avila is famous for its walls surrounding the city and its cathedrals. If Spain isn’t enough in itself, head next door and explore Portugal! Its unique cities of Oporto, Lisboa and the beautiful beaches of the south make this neighbouring country of Spain a top travel destination of those studying in Barcelona. Discover Lisbon, the country’s capital, by starting with a free walking tour of the city during the day, and take in the culture by enjoying a Fado show in the evening. The night have doesn’t stop there- If you’re looking to party, a pub-crawl is a way to go! 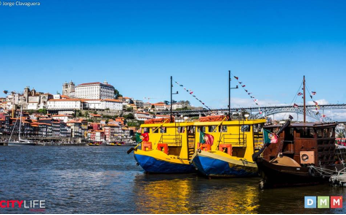 After visiting Lisbon, a must-see in Portugal is the smaller, charming city of Oporto. Admire the picturesque views along the river while enjoying a glass of Port Wine, and if you’re hungry, Francesinha is a must-eat dish that won’t disappoint! If you’re not travelled out yet, Spain is the perfect gateway to head south into the Northern tip of Africa into the colourful country of Morrocco. This country has remarkable cities to offer such as Marrakech, Tangier, Fez, and Chefchaouen. While you are there, take advantage of riding a camel through the Sahara desert and spend a night camping out under the stars. 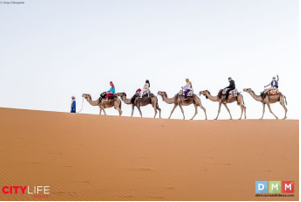 Taking a Moroccan adventure is truly a trip of a lifetime that won’t break the bank either!